Why wouldn’t you stay overnight in a dead person’s mansion, trapped in by swamp waters, candles for lighting, and piles of old papers to read through the night? 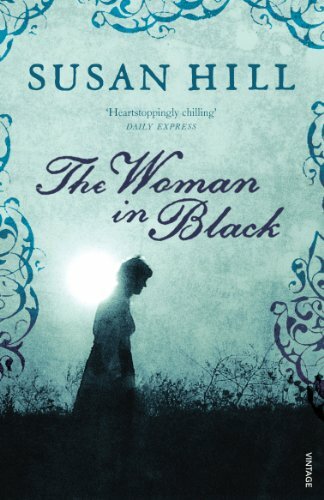 Seems unsettling enough and then you layer in the rumours of a haunting; the woman in black, who curses children of the local township. The debut novel from Stephen King’s son, the tension and thrills during the first ¾ of this story make it difficult to sleep. Every innocent household sound is frightening; particularly the crackle of a radio. 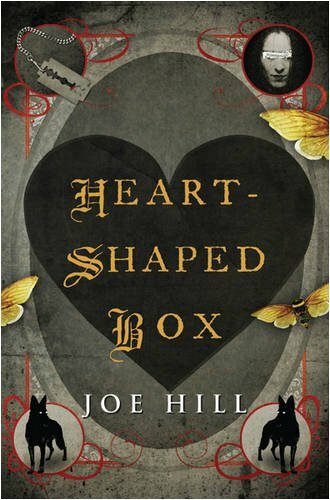 Judas Coyne hears about someone selling a ghost on the internet, and when his purchase is delivered it arrives in a heart shaped box. The foreplay in this book is gripping, astounding and breathtaking. The climax leaves you feeling kind of ripped off. Worth it for the initial fun though! This one is a bit of a Sci-Fi thriller, and extremely unsettling. Two years ago something terrible was unleashed in an Australian mining town called Broken Hill. Thousands died. Few people know what really happened. Part X-Men, part zombie apocalypse, you’ll tangle with linguistics and be rattled long after reading. 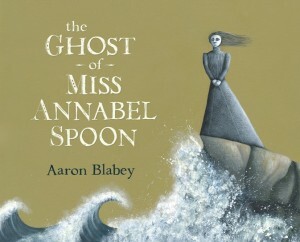 A scary looking picture story book that has beautifully bleak illustrations capturing the ghost of a sad young lady. She haunts the town and the folk think something must be done about her unwanted presence. Be it midnight or mid-afternoon. Her dresses were shabby, her mood always crabby. Her name was Miss Annabel Spoon. 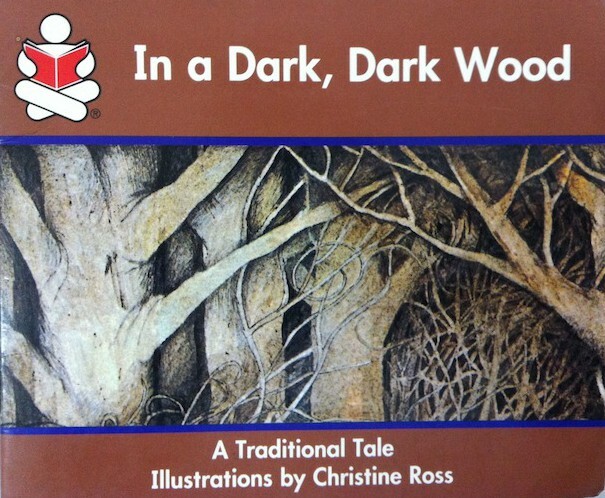 With deliciously clever rhymes and a warm ending, this is actually a great ghost story for primary aged children. You know what’s coming but right? As a child though, the tension is tantalizing. 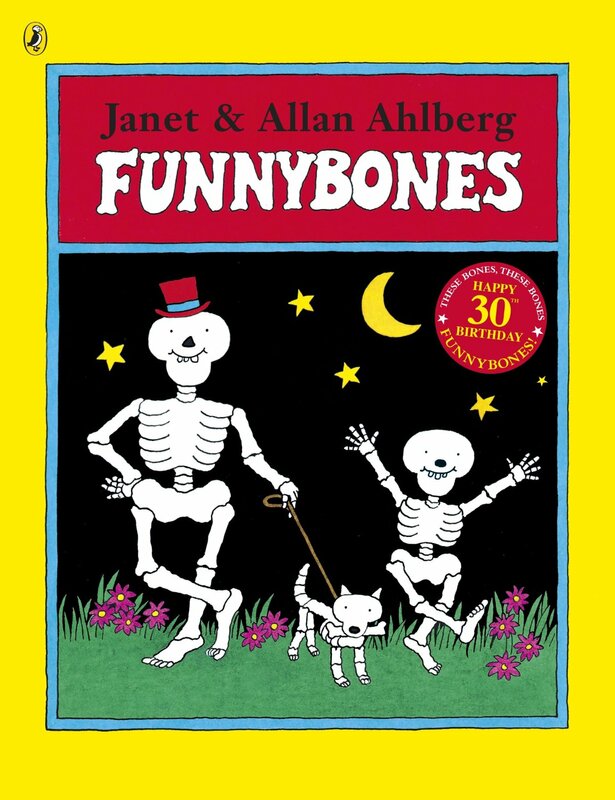 A big skeleton, little skeleton and their pet dog skeleton venture out of their cellar at night with the hope of finding someone to frighten. The trouble is, everyone is in bed so they have to satisfy themselves by scaring each other. It’s a bit scary, but in a fun and giggly way. More nostalgia for me here, with classic line art, block colouring and simple repetitive text. The Ahlbergs seriously knew how to write kid’s books. Over 30 years on, and this one is still relevant. 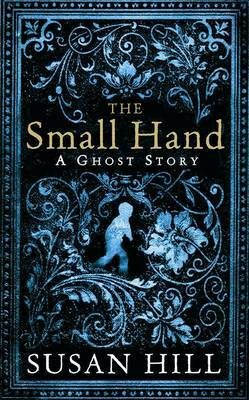 This entry was posted in Children's/Tween, Contemporary Fiction, Ghost, Horror and tagged Funnybones, Halloween Reads, Joe Hill, Susan Hill on October 31, 2014 by jadetam. 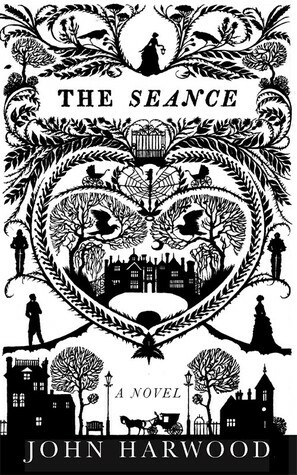 Those of you who are regular readers will know my love of a ghost story. I really do have a bit of an obsession with creeping myself out to the point where my heart palpitates if I’m alone in a darkened hallway. 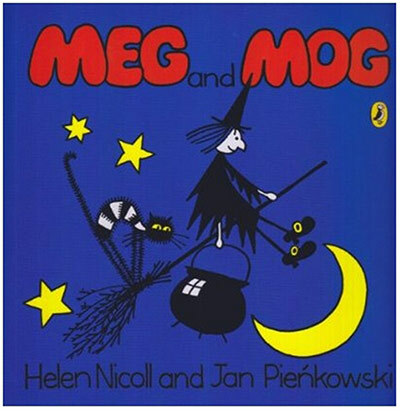 Colourful line drawings of witch Meg and her stripey cat Mog are perfect for little ones at Halloween. If the bright colours and simple illustrations don’t take you back to primary school in the 1980s your childhood was certainly deprived. As a child was there anything more thrilling as seeing an old lady wearing gloves, boots and scratching her head? She was most certainly a witch and thought you smelled of dog poo. 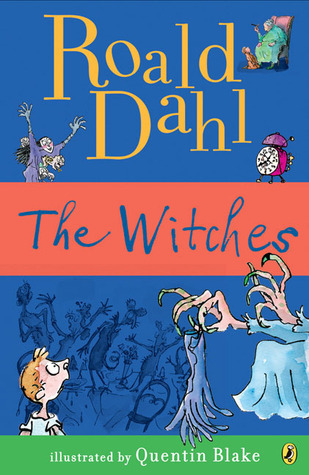 My favourite Dahl book by far. Imagine standing in an old garden looking out across a manicured expanse with a huge water fountain at the centre. A tiny child’s hand slips into yours. It’s icy cold. You look down and no one is there. Goosebumps much? Sell the hall unseen; burn it to the ground and plough the earth with salt, if you will; but never live there. This entry was posted in Children's/Tween, Ghost, Horror and tagged Halloween Reads, John Harwood, Meg and Mog, Roald Dahl, Susan Hill, The Witches on October 29, 2014 by jadetam. Do you have a fan of CHERUB, Percy Jackson, Artemis Fowl or superheroes in your home? Maybe all of the above? 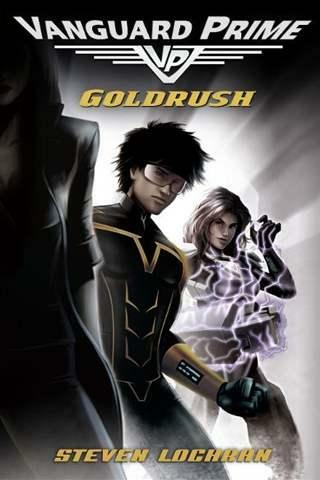 Then make sure to check out this children’s series by a talented (and fairly new) Aussie author. Authentic and relatable in their language, the books have been described as “Alex Rider joins the X-Men.” They are full of humour, intrigue and excitement. Readers will get a chance to see what being a superhero would really feel like as we follow Sam, an ordinary kid, whose sudden development of mysterious powers finds him drafted into the world’s most famous superhero team. This entry was posted in Adventure, Children's/Tween and tagged adventure, Alex Rider, Artemis Fowl, CHERUB, Percy Jackson, reluctant readers, Steven Lochran, Superhero, vanguard prime on December 1, 2013 by jadetam.